Here’s what you’ll need. 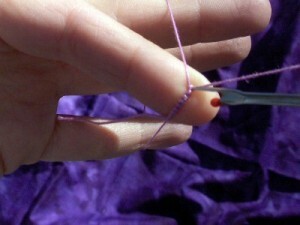 A handy tool to pick out stitches is a tapestry needle or—and I know many tatters will cringe—I like to use the pointy end of a seam ripper. Gasp. In any case, you’ll need something pointy and small. Here’s how to do it. 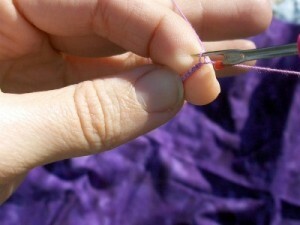 Just insert the pointy bit in the last half stitch and pick at it to take it out. 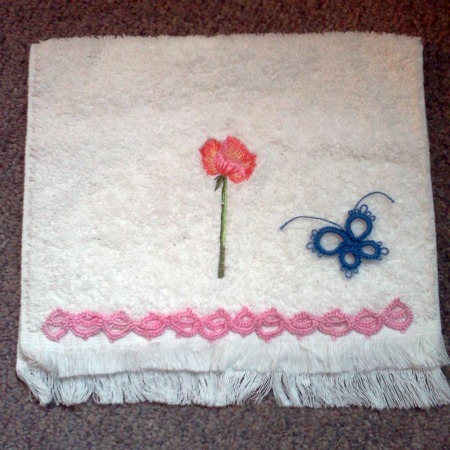 Repeat for every half stitch. 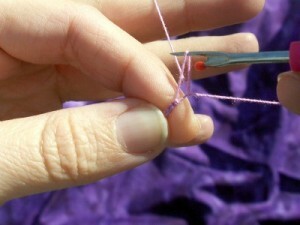 Whine, wince and repeat for every half stitch you need to remove. Here’s the better news. 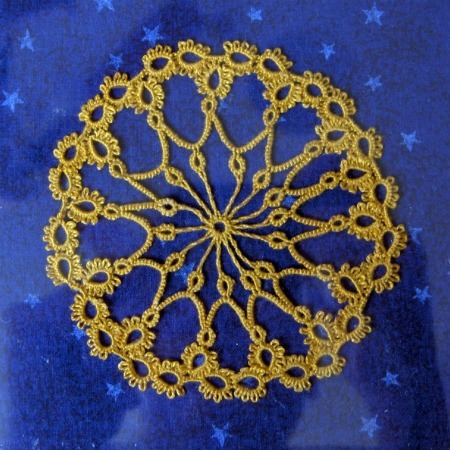 Unlike crocheting or knitting, where you can easily take out a whole chunk of work by pulling one thread, or, you know, dropping it, tatting doesn’t come out that easily. Which means that you can drop your tatting mid-stitch, run off and save a child from a burning house, or, you know, attend to boring housework, and return to find your stitches exactly as you left them. 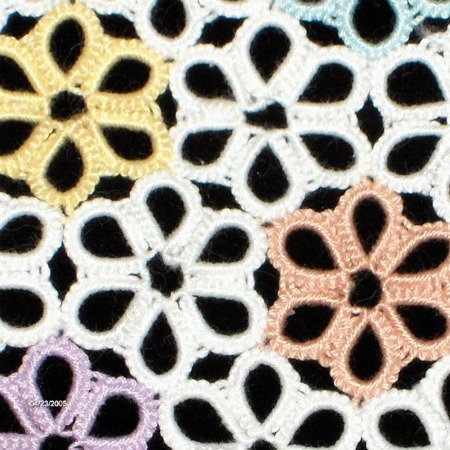 The knots act like a built-in fail-safe against dropped stitches! Handy, hunh? What are your questions? Email them to me or leave them in the comments and I’ll answer them as well as I can. But for 30 years, I didn’t know you could open a closed ring so would either cut or throw it to the ground and stomp like Rumplestilskin. Ah, not so hard before you close your ring but a nightmare if you have!!! 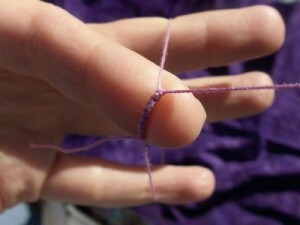 If you’ve closed the ring then go to the last picot you made and wiggle your pointy thing in there. 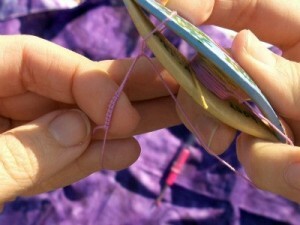 Pull the core thread down and pull that thread to open the ring. Then you can start unpicking!!! I do it such a lot when I’m working on something new that I wonder why I ever start in the first place!!!! Yeah, those closed rings can be a pain. I’ll do a longer tutorial on that eventually, too.